Tell-tale signs of window failure include condensation and fogging or rotted sills and frames. However, there are other reasons to replace your windows besides just visible problems. Here are a few reasons why opting for new windows can benefit your home. Energy savings: New windows that are well-insulated separate your home from outside temperatures. 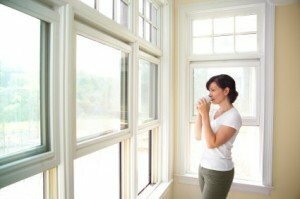 By blocking air flow into and out of the home, new windows can help your home’s heating and cooling systems to run more effectively and save you money on your energy bills. UV protection: New windows outfitted with UV protection can help to guard your personal belongings inside the home against damage that may otherwise occur to walls, floors, and furniture. Noise reduction: High-quality, properly fitted and installed new windows can act as the perfect barrier to outside noise, increasing privacy and comfort within the home. Maintenance: One of the benefits of new windows is that they are constantly developing new technology to make them easier to clean, more durable, and better constructed. Aesthetics: New windows are a huge part of your home’s visual interest. With the addition of new windows, they can add limitless amounts of curb appeal for potential buyers. Light: New windows that let in more natural light make your home warmer and more inviting. Modern windows have smaller frames and larger panes that allow more light into your home. 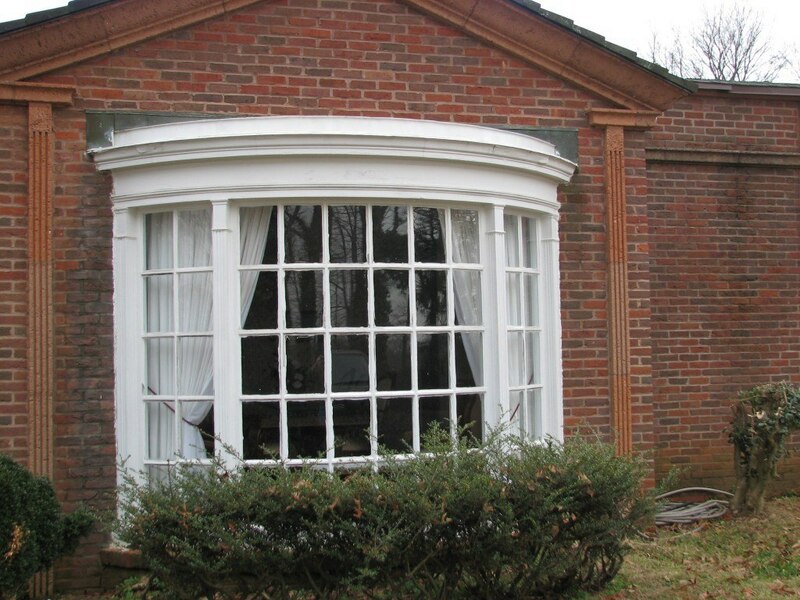 If you need new windows in the Las Vegas area, contact us at ALL AMERICAN EXTERIORS! We have been serving the community with high-quality services & products. With our lifetime guarantee, you can rest assured knowing your home is in good hands. Give us a call today. Vinyl siding is one of the most popular sidings of choice for houses in the United States. Why do so many people choice vinyl siding for their home, though? One good reason is that vinyl siding is pretty durable. No matter what climate you live in, the weather will not affect your vinyl siding. It does not rot, peel, dent, or even show scratches, and you don’t have to worry about insects causing damage. Despite its durability, you still need to be careful and not use your barbecue grill or other heat sources too close to the vinyl siding because it is flammable and can melt it. As long as you use common sense, your Vinyl Siding can last a long time. 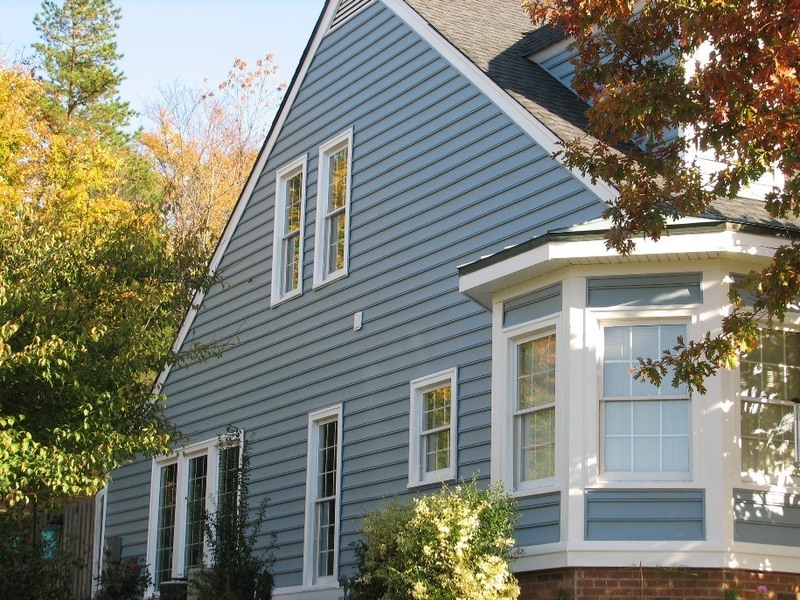 Another reason to choose vinyl siding is because it is the least expensive option for siding. Building or remodeling a home can be pretty expensive, so vinyl siding provides a good option to keep your costs down. Vinyl siding is very easy to maintain. If it gets dirty, all you need to do is hose it down to clean it. You do not need to worry about painting it, either, as you do with other types of siding. There are many different types of vinyl siding out there to choose from, so you will have several options when deciding upon the exterior look of your home. There is also a variety of color options for vinyl siding in Las Vegas. Durability, low cost, low maintenance, and having several options to choose from are all good reasons to choose vinyl siding for your home.